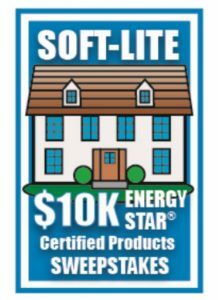 Next year a Soft-Lite customer will be either a) reimbursed for their purchase of Soft-Lite EnergyStar certified windows up to $10,000, or b) given 10 free Soft-Lite EnergyStar Certified windows, installation included. 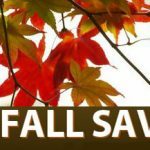 To sign up call us at 301-261-3700, or email us at info@chesapeakethermal.com. 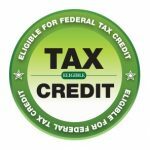 You’ll receive a quote from Chesapeake Thermal on your window project, and if you chose to move forward with the project you’ll have a chance to be reimbursed $10,000. 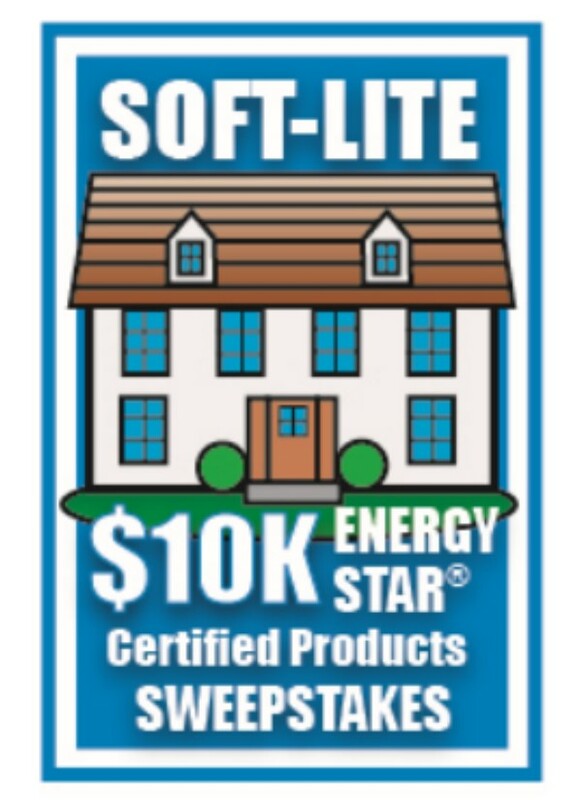 If the chosen winner has not begun their project when a winner is drawn, they will receive 10 free EnergyStar Certified windows.